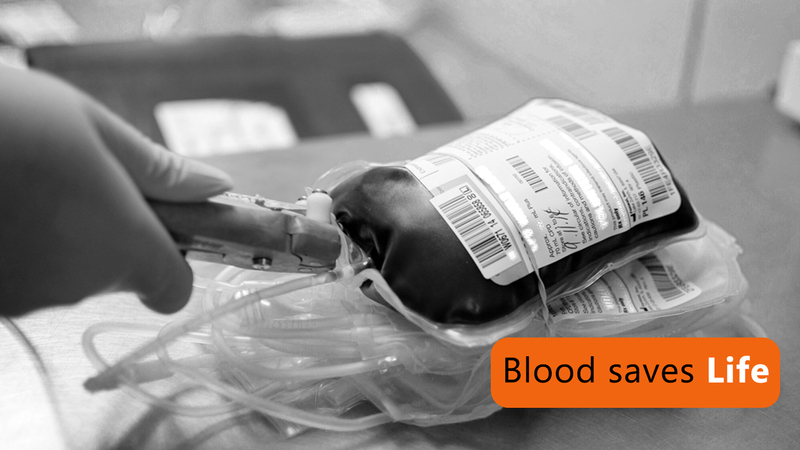 Department of Blood Bank & Transfusion Medicine functions 24/7, providing service to the patients. It is equipped with modern donor couches, Bio-Rad Elisa Washer & Reader, Platelet incubator and Laminar airflow. It is manned by highly trained and experienced technicians and is supervised by a qualified pathologist. We provide experienced staffs and latest equipment in the ambulance to offer a fast and superior assistance to the customers. PVS Hospital is pleased to offer our visitors, patients, and staff access to a 24 hour ATM available at the ground floor of the hospital. A canteen is a store that sells food and drink in the hospital. You will get healthy foods which are specially cooked for our patients. General store is located on the ground floor of pvs hospital. The Store has wide range of general items available.It includes packaged foods & recharge. General store is located on the ground floor of pvs hospital. The Store has wide range of general items available. It includes packaged foods,recharge coupons, etc. PVS Hospital, The family hospital. Our motto is we care for the patient. Started way back in 1975, the hospital has come a long way. New technologies were added, but the basic ethos has been putting the patient first.